The paper deals with the development of a visual analytics tool based on Yandex.Maps. The necessity to use geo services for energy research, in particular, in studying critical infrastructures with the help of visual analytics, is illustrated. Consideration is given to the specific features of geo services including their multilayer, multiscale and multiangular nature. The design of a new visual analytics tool based on Yandex.Maps is described. An important aspect of this development is the ability to import KML files. The implementation of the new tool prototype is demonstrated with a specific task. The additional possibilities of this tool are considered. 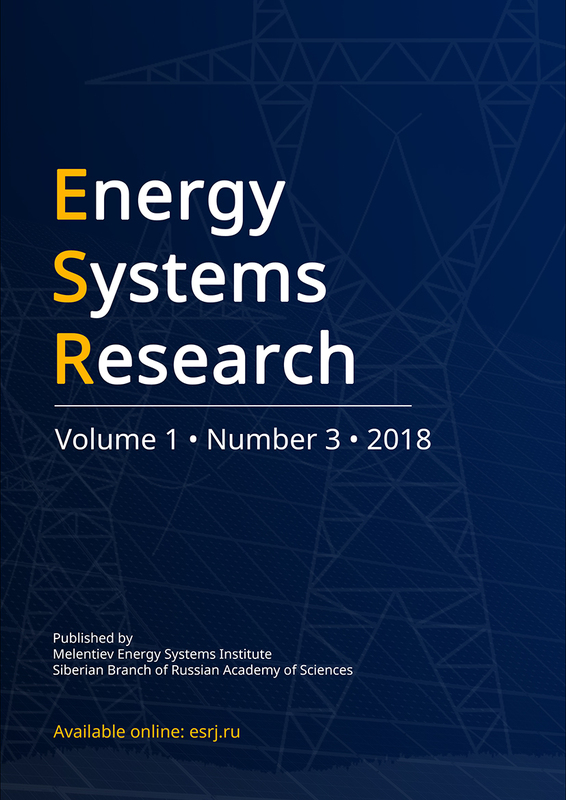 The developed tool of visual analytics can serve as a decision support tool for analytical and predictive research in the energy sector to assess both the current state of the energy infrastructure and the conditions for the adoption of a potential development option.